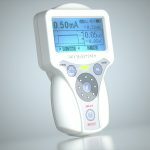 The NMS410’s technology is on par with ultrasound techniques when determining anatomical deviations prior to needle insertion and reduces the duration of the procedure. 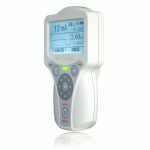 Auto-sensing technology monitors whether the mapping probe or needle touches the patient and adjusts the current range accordingly. With the needle in one hand and the probe in the other, it’s easy to achieve quick and precise nerve location. The nerve mapping probe enables transcutaneous nerve mapping at higher currents (up to 20mA) to assist in finding deeper peripheral nerves. The small surface area of the tip ensures effective discrimination. When the target current and pulse width ranges are reached, the Stimpod will indicate probable nerve proximity. This safety mechanism prevents practitioner confusion and ensuring the needle tip is close to the nerve before administering the block. The waveform display indicates if the pulse is delivered according to the settings. If the waveform is not square, this indicates excessive impedance which means the ECG electrodes or skin condition needs to be re-assessed before nerve location can be successfully completed. Dr Russel Raath, MMChB, MMed (Anaes), (Pret.) 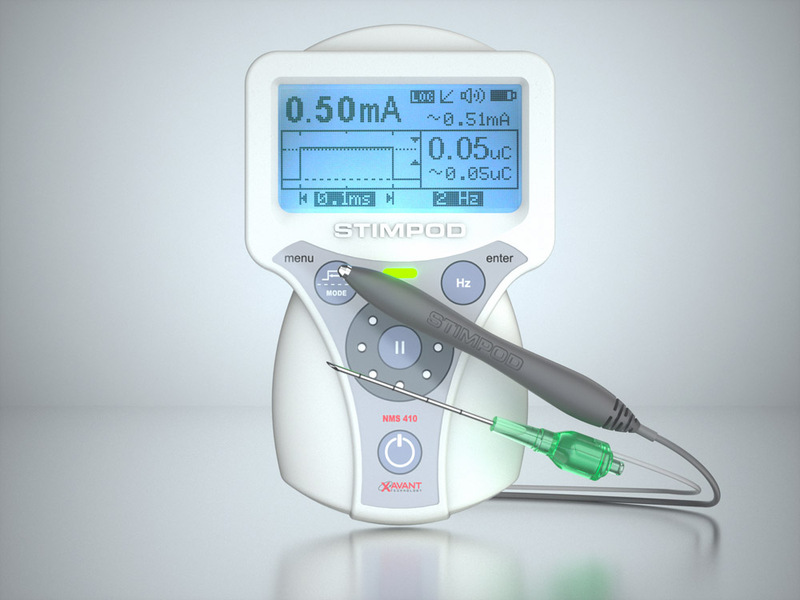 FIPP (WIP), explains how the Stimpod NMS410 is used in regional anaesthesia procedures. What is Nerve Mapping and how does it work? Nerve mapping is a technique whereby superficial peripheral nerves can be traced and located transcutaneously for peripheral nerve blocks during regional anaesthesia procedures. The technique enables the anesthesiologist to determine the site for needle insertion prior to puncturing the skin. The current density radiates outward from the nerve mapping pen in a spherical form. There is also a decrease in behavioural density as the distance is increased from the source. Axons with a larger diameter exhibit a lower activation threshold than small axons. This results in electrical stimulation activating larger axons first before activating the smaller axons. Looking at the behavioural density, most of the axons will be activated close to the probe, whereas only the larger diameter axons will be activated further away from the probe. 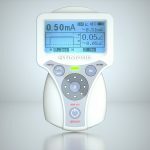 There are two options to increase the energy delivered to a nerve without changing the distance from the electrode – increase the current amplitude and/or increase the pulse width. If a neuromuscular response is not achieved for the specific probe position should I rather increase the Current Amplitude, or the Pulse Width? There is an optimal Pulse Width at which a specific nerve is most excitable. This is called the chronaxie threshold. It is preferable to keep the pulse width as close to this value for the related nerve or nerve plexus, as the Peripheral Nerve Stimulator allows, then increase only the current. From the above table, it would seem reasonable to deduce that the ideal pulse width to facilitate a motor nerve response (A alpha), would be around 100μs. 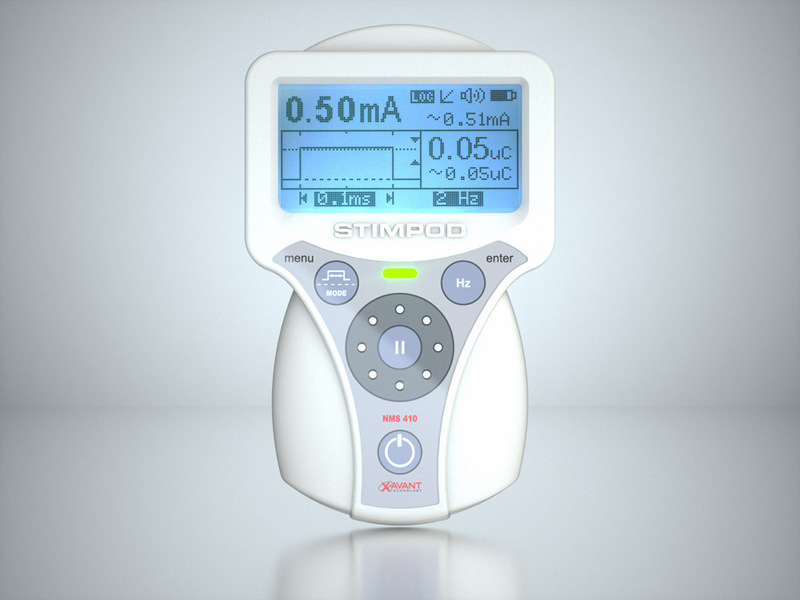 If one sets the nerve stimulator at 100μs and increases the amplitude to 5mA giving a total charge of 500nC one would not get the same muscle response as if the setting is at 500μs and 1mA, also giving a total charge of 500nC. In the second case even though the total charge transferred to the nerve is the same, because of the chronaxie threshold of 100μs for the nerve, much of the energy transferred to the nerve after the 100μs is wasted on the nerve. This is clearly shown by the graph below. The strength-duration curve (green) indicates the current necessary at the different pulse widths to facilitate a contraction. The energy cost or total charge is shown by the blue curve. 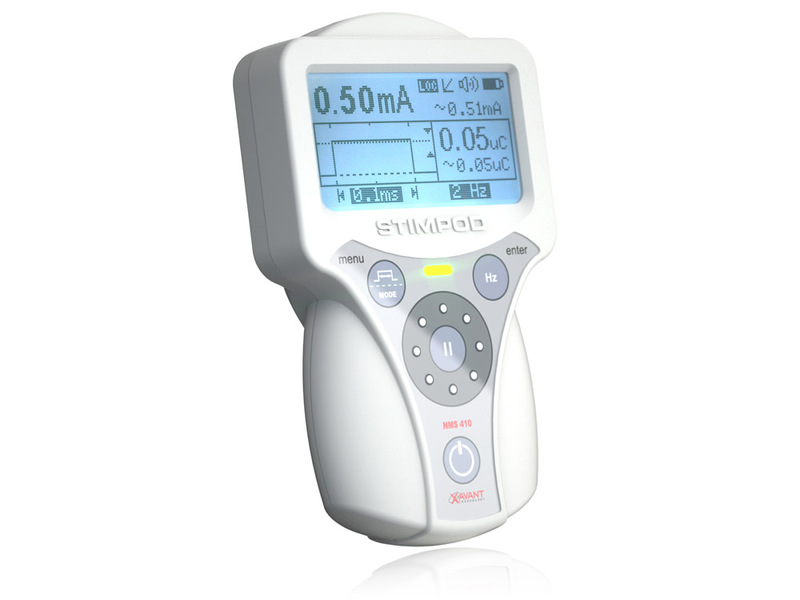 It can be seen that the stimulation is the most energy efficient at the chronaxie pulse of +- 80μs width as would be expected. 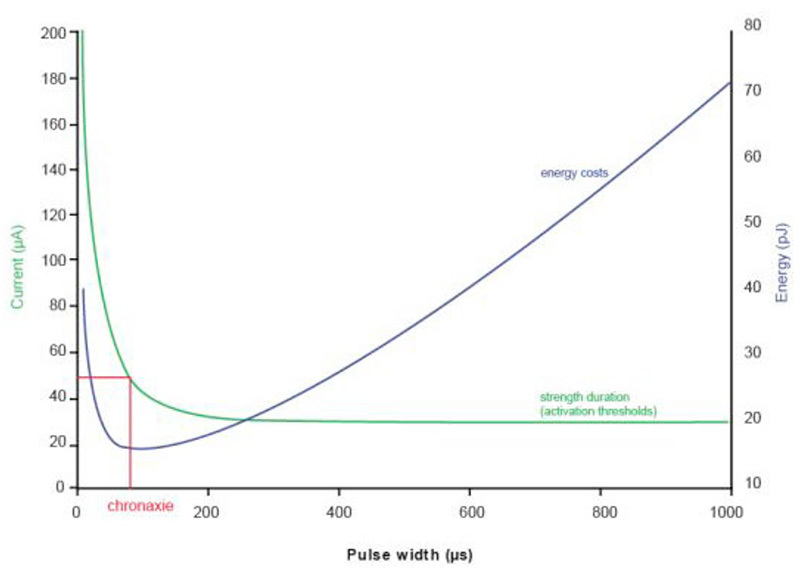 It should be noted how the energy cost increases when pulse width increases. As a preference, keep the nerve stimulator at a 100μs pulse width and adjust the current. 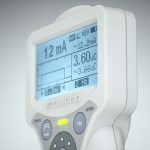 If the nerve stimulator is already set at 20mA and the Nerve Mapping Probe does not elicit any neuromuscular response, increasing the pulse width to 300μs will offer 3 x more charge, however bear in mind that the net effect on the nerve will not constitute a contraction which is 3 times more powerful. 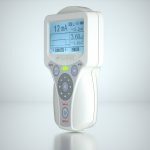 What are the advantages of Nerve Mapping? Due to the fact that the surface location of the nerve is pre-determined and thus the optimal entry point for the needle, the technique reduces the need for multiple needle insertions and discomfort to the patient. It also reduces the time to perform the peripheral regional nerve block. For which Peripheral Regional Nerve Block procedures are Nerve Mapping techniques appropriate? The nerve mapping technique may be used for various approaches to the brachial plexus, as well as the axillary, musculo-cutaneous, ulnar, median and radial nerve blocks of the upper limb; and the femoral, sciatic and popliteal nerve blocks in the lower limb. Surface nerve mapping is particular useful where classic anatomical landmarks are absent or difficult to define, for example in children with contractures (arthrogryposis multiplex congenital; burns) or with major congenital limb defects. What is Coulomb’s Law and how does it apply to Nerve Mapping? It relates the charge intensity necessary to elicit a neuromuscular response to the distance between the probe and the nerve. E = K(Q/r²) where E is the energy required, K is a constant, Q is the minimum current and r is the distance away from the electrode. 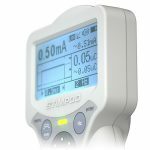 How is the STIMPOD peripheral nerve stimulator unique with regards to implementing Nerve Mapping techniques? 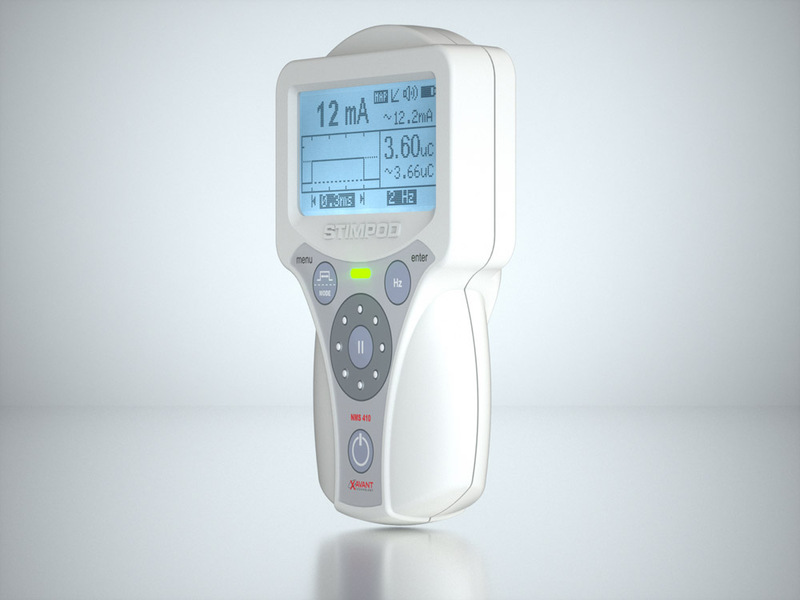 The Stimpod peripheral nerve stimulator allows the user to use the needle and probe simultaneously, eliminating the need to change cables or make markings on the patient. The practical application of nerve mapping as a technique has always been a cumbersome technique. 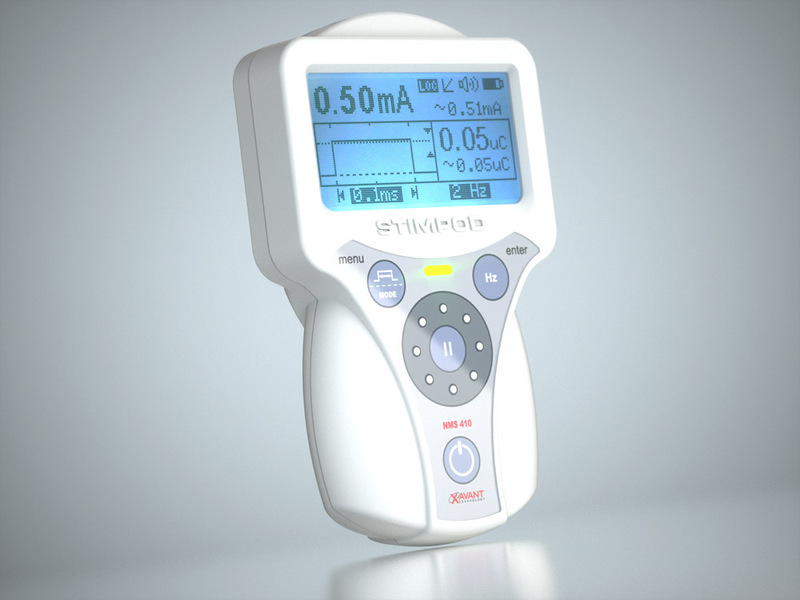 In order to use nerve mapping effectively, the position and angle of the probe must be recorded exactly before inserting the needle. Marking the probe position with a marker has proved unsuccessful and cumbersome, as this does not capture the exact position and angle relating to subcutaneous structures – i.e. bone structure, muscles etc. It is important to have the ability to keep the probe in its original position when inserting the needle. This will ensure exact positioning and angle of the needle. 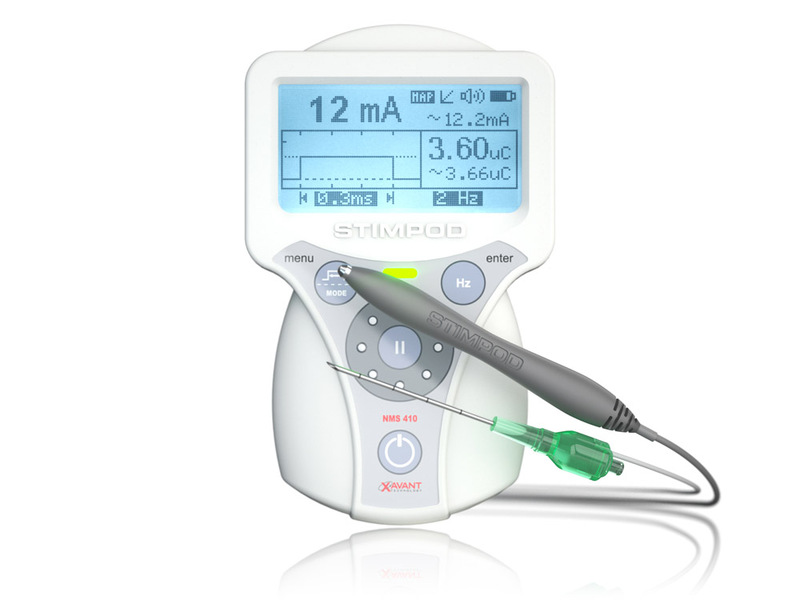 The Stimpod peripheral nerve stimulator facilitates this procedure by providing a combined Nerve Mapping/Locating cable. 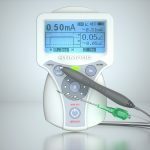 The unit will automatically switch between the probe and the needle, depending on which device is in contact with the skin. 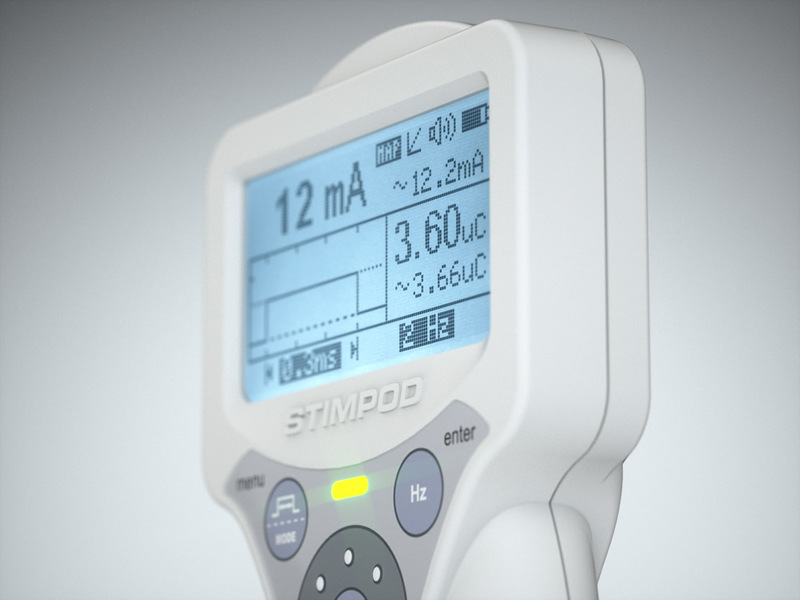 The Stimpod will guide you through the entire procedure, switching between the probe and the needle as needed whilst keeping an eye out for high impedance and nerve proximity. 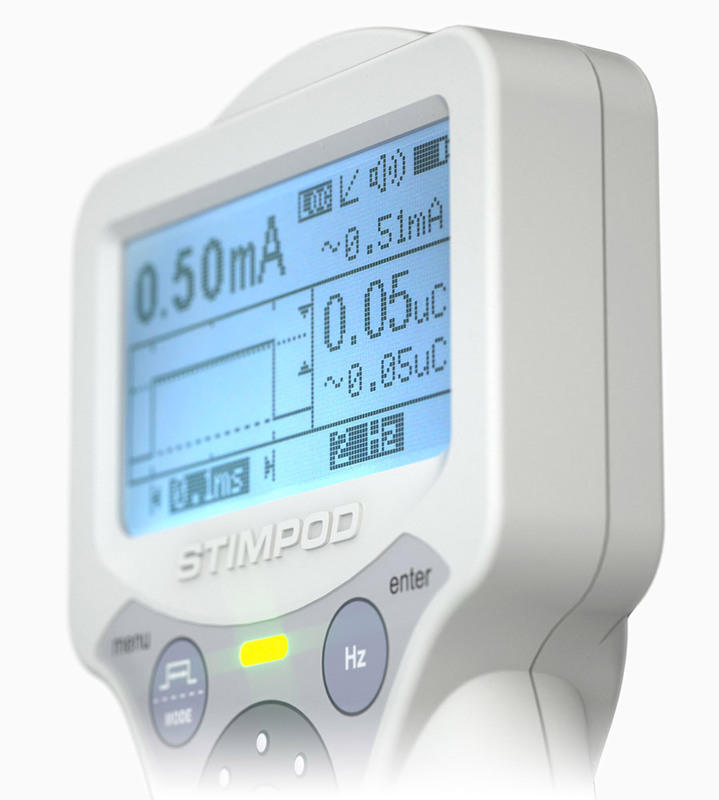 The Stimpod NMS410 is available around the world through our distribution network. Complete the form and we will send you a quotation with payment information.